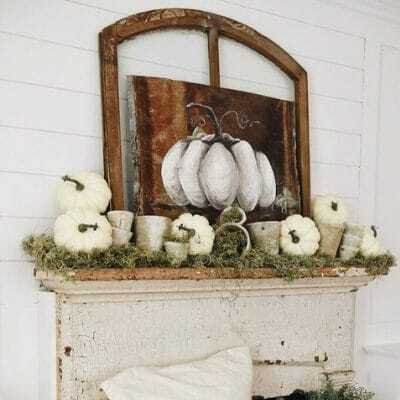 Autumn mantels can be decorated in so many ways and can give you a great place that will allow memories to be made. 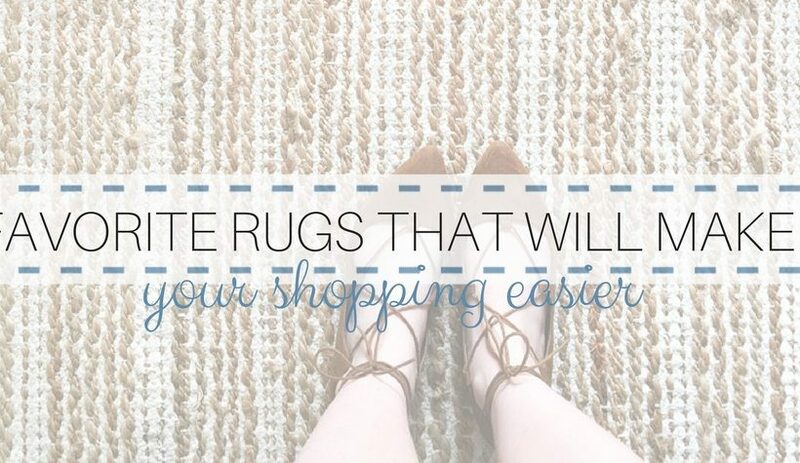 We’ve selected and been inspired by mantels that include decor that feels cozy and make you want to linger longer. 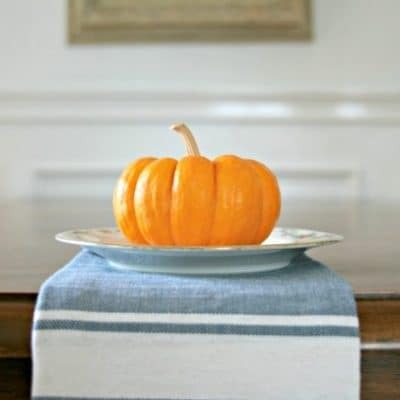 Small pumpkins decorating will spice up your fall decor. 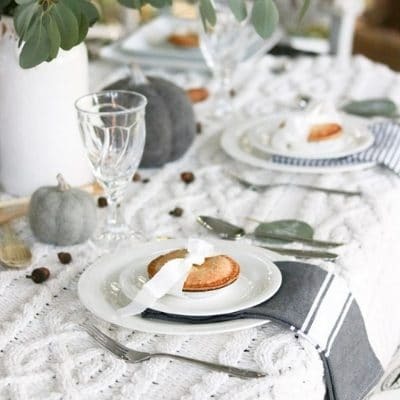 Read more for tips and tricks on how to use this inexpensive fresh fall fruit to decorate with.